Josh and Erin go way back to almost ten years ago! 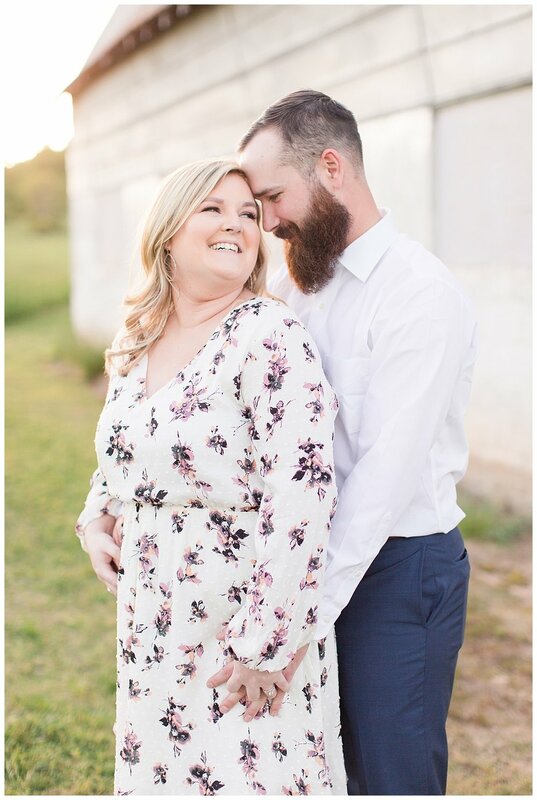 They met while working a summer camp program. Erin was a part of the gymnastics classes and Josh was hired on as a lifeguard. They didn’t really hit it off right away! Erin saw Josh as the cool, motorcycle riding guy that sat in the back of the class! Josh saw Erin as a front row of the class kinda girl with her ducks in a row and maybe he thought she was a little bossy too! Their first impressions of one another weren’t the best but after hanging out together more and more through work they both realized first impressions aren’t everything! Erin mentioned one day to Josh that she really wanted a chocolate cake like the one on Matilda the movie. He took note and guess what?! He actually baked her a chocolate cake with sprinkles!! How sweet and thoughtful was that?! And Erin was very taken by his surprise! Once summer camp came to an end, it was time for Erin to head back to school for classes at The University of West Georgia in Carrolton, Ga. One day while at school Erin was hit with a SEVEN hour physics lab followed by a physics lecture and a huge report that was due the next day! It was an “off” day for her and Josh was right there for her! When he found out she was having such a crudy day, he hopped on his motorcycle and made the one and a half hour drive from Conyers to Carrollton to make sure he could be there to lift her spirits and help her finish that report!! That’s about the time Erin realized Josh was a very special guy!! One very frigid evening, Erin and Josh were walking around Ol’Town Conyers enjoying the twinkle lights in the botanical garden, watching the ice skaters battle to stay upright, dinner at one of their fave places, drinks at a local bar and then ending their walk with coffee and hot chocolate. When Erin couldn’t feel her hands any more they decided to make their way home. They were in separate cars and Josh ended up getting home before Erin. When she walked into their home she found Josh and their dog, Diesel right beside him, standing in the living room. As Erin approached him, Josh dropped to one knee and asked her to marry him!!! She was in complete shock and instantly said YES!!! What a beautiful way to end a perfect night!!! 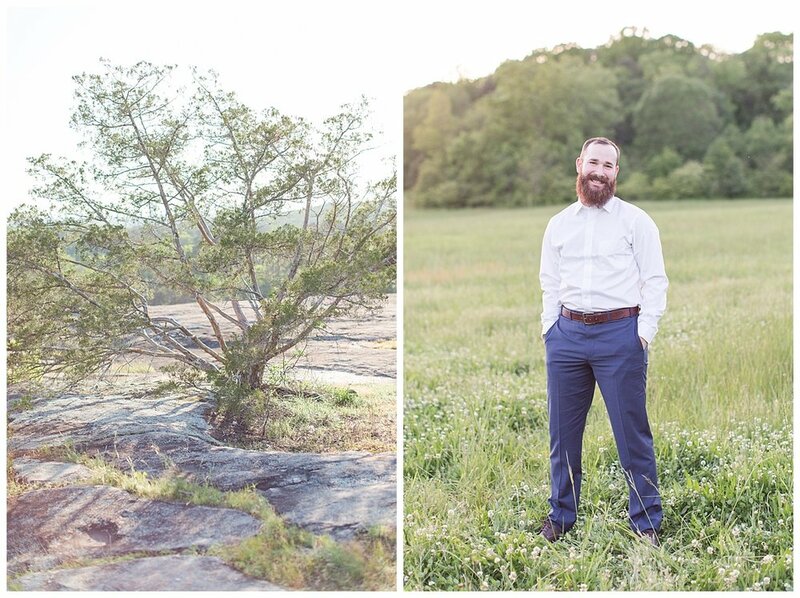 We celebrated their love during their engagement session at Arabia Mountain in Lithonia, Ga. this past Sunday. What a beautiful evening it was!! 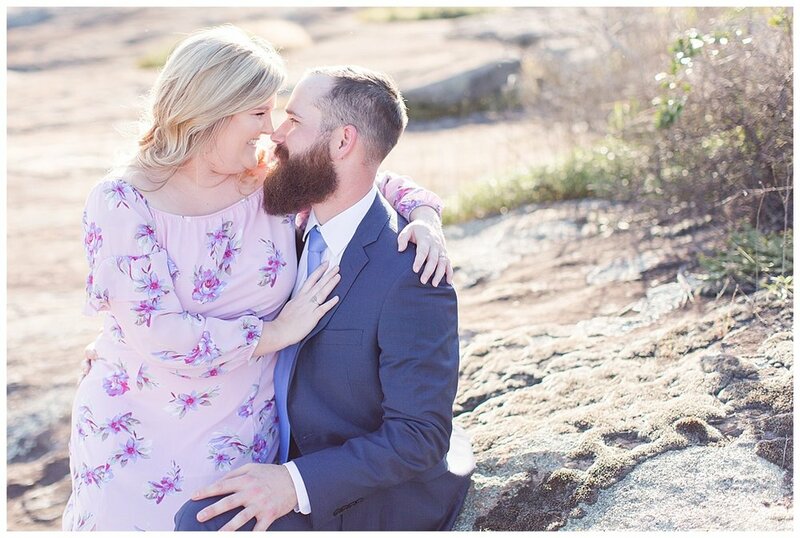 It was my first time photographing at the mountain and I think we captured some serious magic between these two! I can’t wait until your wedding day!! 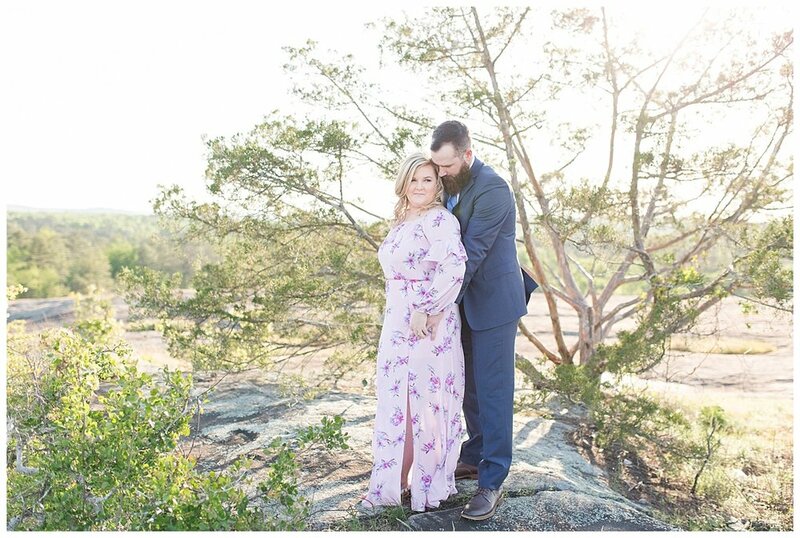 Last week I shared some very important tips on how to ROCK out your attire for your engagement session to ensure that you are comfortable and CONFIDENT!!! This week I would like to cover some more very helpful tips! These tips are equally as important as choosing your coordinating outfits and are simple ways to get you and your groom prepared! 1. CLEAN YOUR RING! 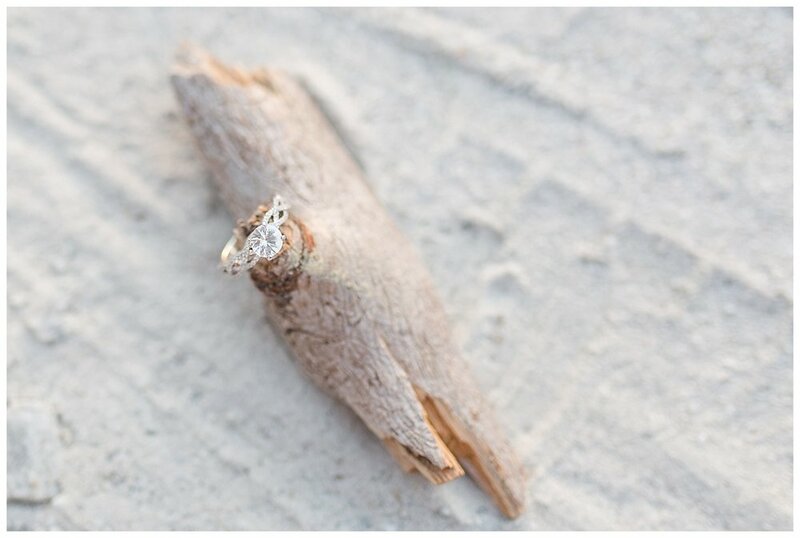 : I will be photographing your gorgeous diamond! This means that this would be a perfect opportunity to have your ring cleaned so that it’s clear of dirt and other build up that may be visible through a macro lens! 3. 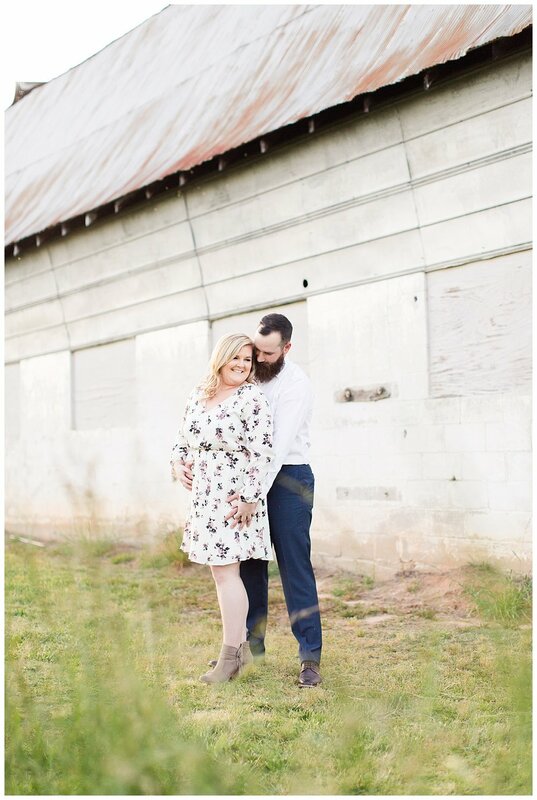 THE TIMELINE : I am always a few minutes early to engagement sessions so that I can scope out the location and find light that will be flattering on my couples! Because we are racing the sun and cannot shoot after it has set, I recommend leaving 15-30 minutes earlier than you originally planned just to be safe! 4. 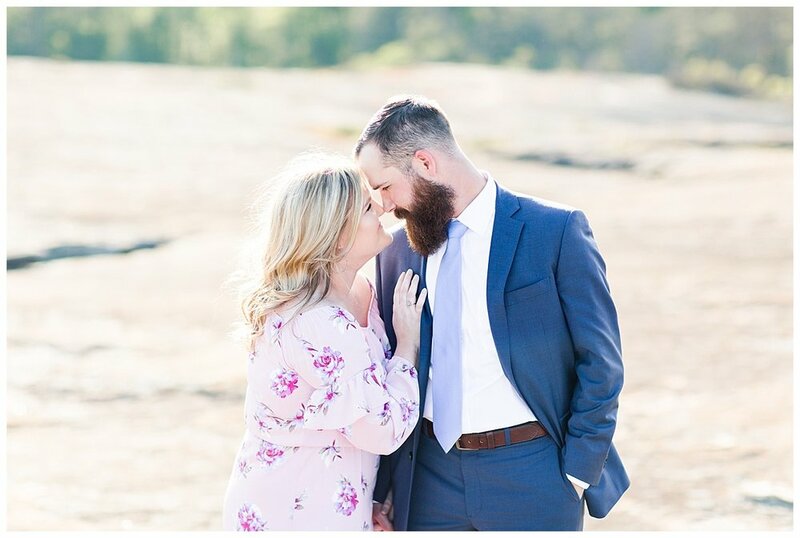 HAVE A PREVIEW PARTY : In the past I have found that it is incredibly helpful for my brides to sit down and have a little preview party with their groom before their engagement session. 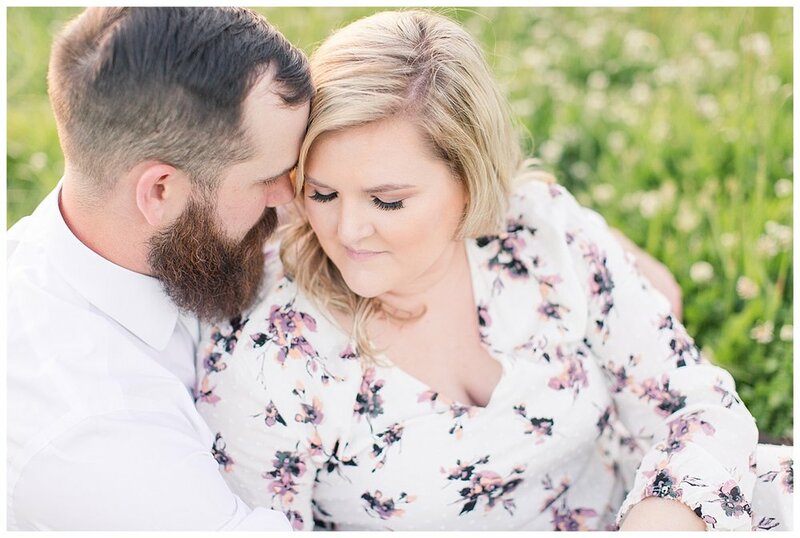 Take ten minutes and sit down together to scroll through 2-3 of your favorite engagement sessions on my blog. This will allow your groom to be prepared for what he is about to experience! 5. TAKE A DEEP BREATH! : You’re going to be amazing models! I always tell my couples that the BEST models are the ones who have never modeled professionally before! And I mean it! 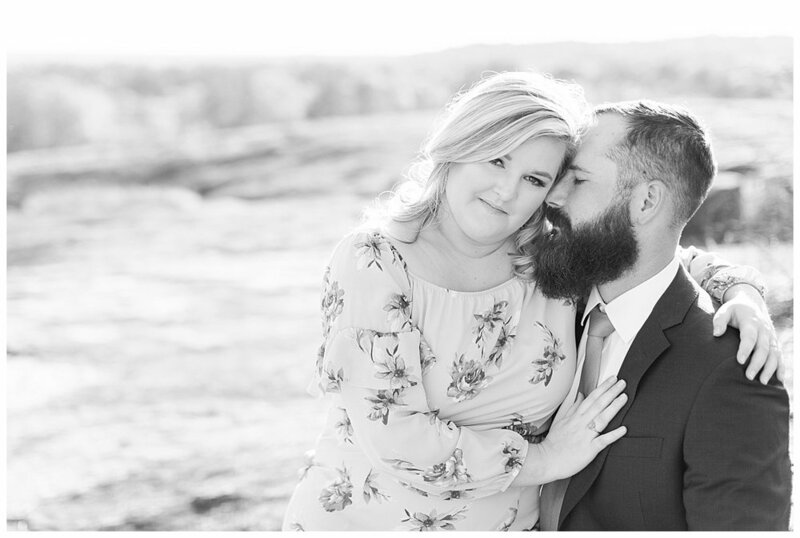 The couples who are usually most nervous are the couples who totally rock their session! So be encouraged! I have worked with EVERY personality type and EVERY body type, and I always create images that my clients love!! Get excited! 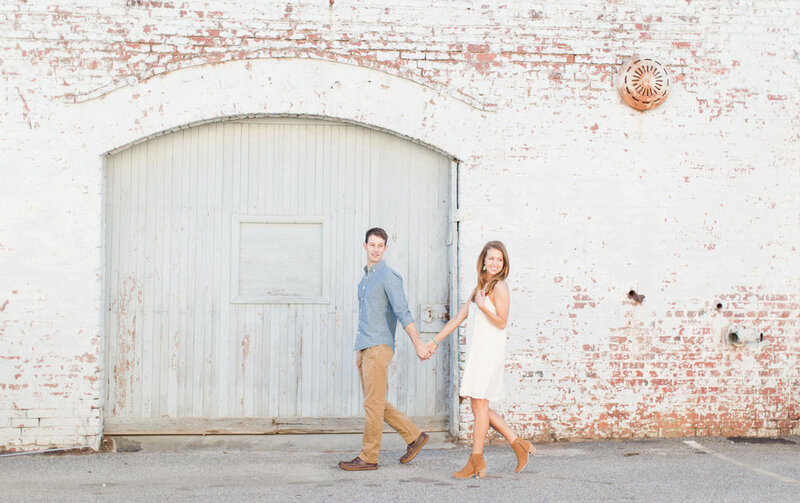 I hope you find inspiration AND gain confidence in reading my Engagement Session Prep SERIES!!! If you missed the last one (I covered outfit inspiration!) click here to view it! Talk to you soon friend!! My very last wedding of 2017 before becoming a mommy of THREE! 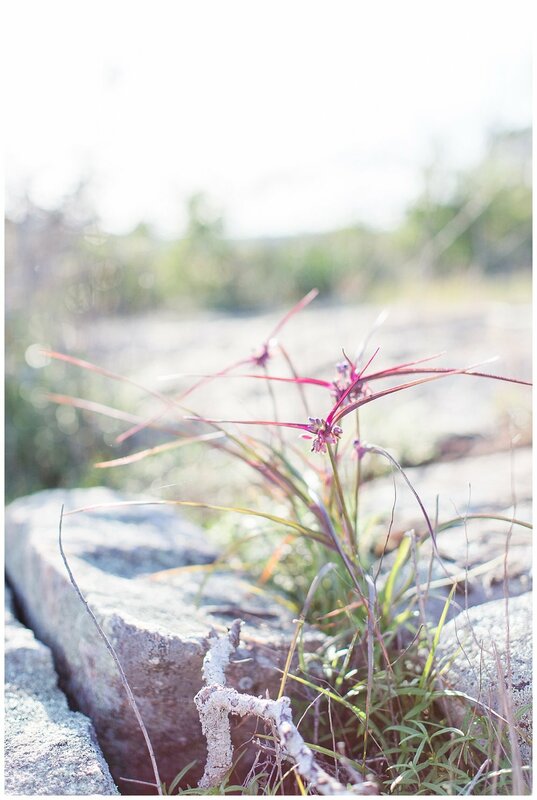 While I am very excited for some time off to prepare and get used to being a mommy of three, I am quite the emotional mess that my photography season is over - just until next year that is! But, what a way to end it! 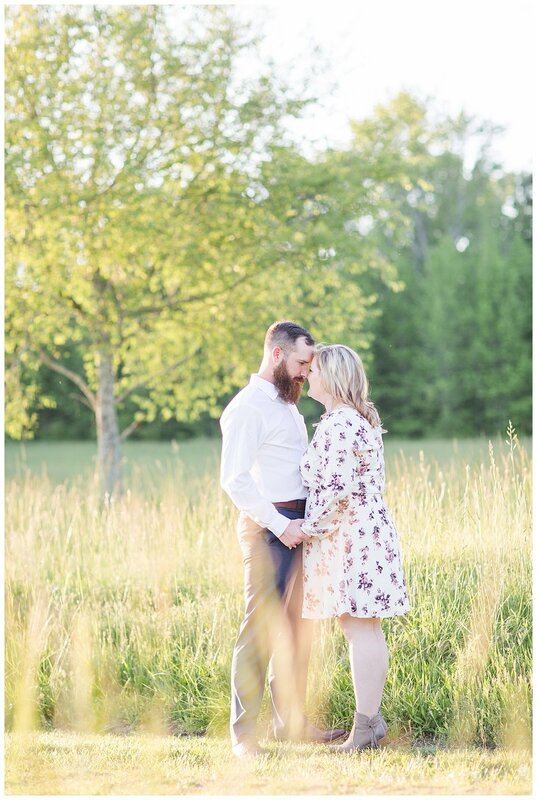 It was SO fabulous to work with this couple, Makayla + Tyler AND their families! They were all so sweet and kind. Makayla’s family is part owner of the Social Circle Ace Hardware, which is my local hardware store. I take my girls there for their cute little fairy garden section AND they have a home decor section, too! So, I am in there pretty regularly and get to chat with Makayla’s mom, Mrs. Angela. 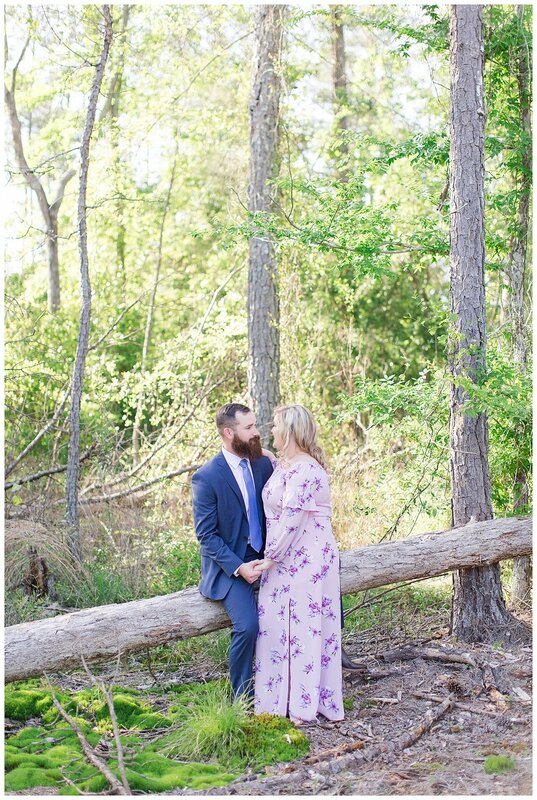 Mrs. Angela and I met while I was photographing a wedding at Gather Plantation for my sweet couple, Jessica + Alex. She asked for my card and contacted me shortly after about her daughter’s wedding. 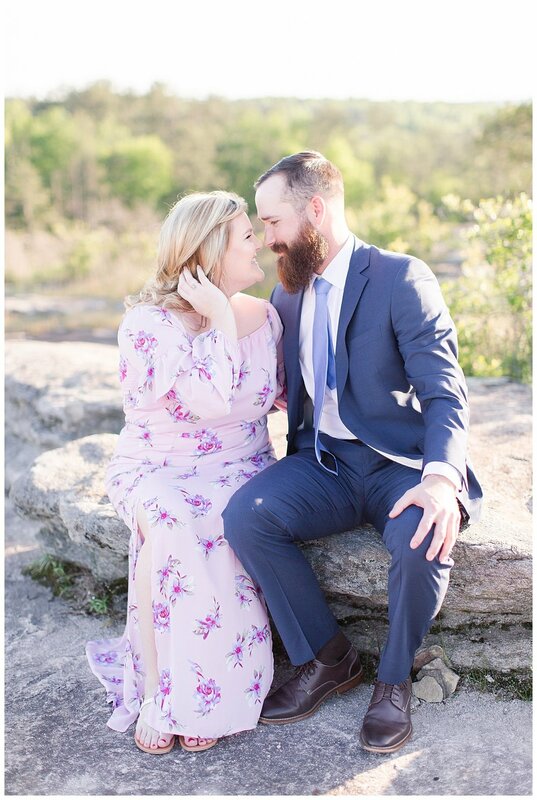 Makayla + Tyler are fabulous people! It’s been incredible getting to know them. 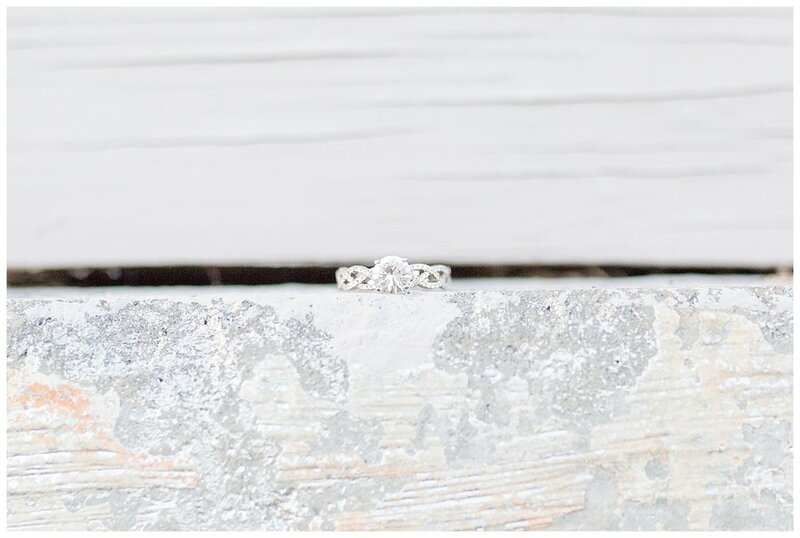 Their 9 Oaks Farm wedding day was pretty spectacular and I was honored to photograph it! When Kaylyn, the event coordinator of The Mill at Yellow River, asked me to be her wedding photographer, I was beyond honored!!! 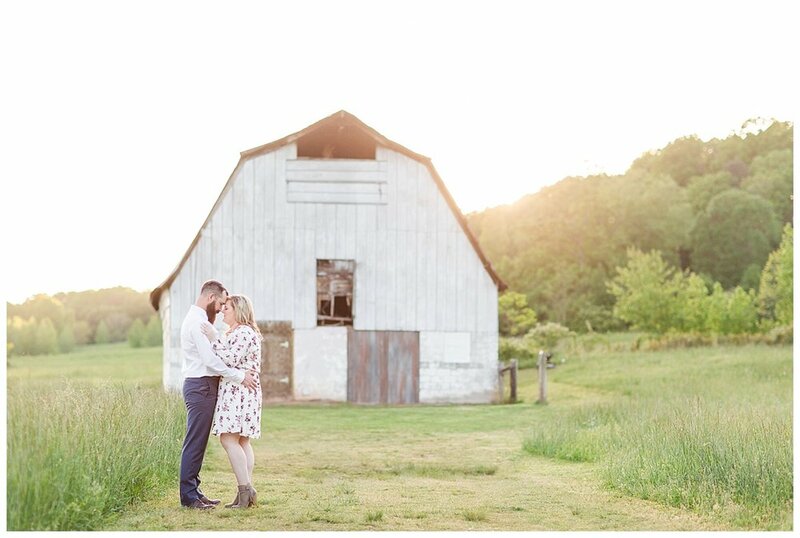 Her and I have worked together on several beautiful weddings at The Mill and getting to photograph her marry her love, Brett, meant the world to me. Brett and Kaylyn have incredible families and they made us feel so welcomed. When I was photographing Brett, before their first look, he was asking about Kaylyn. The smile on his face was from ear to ear when I told him just how stunning she looked. The love!!! Now, the decor! 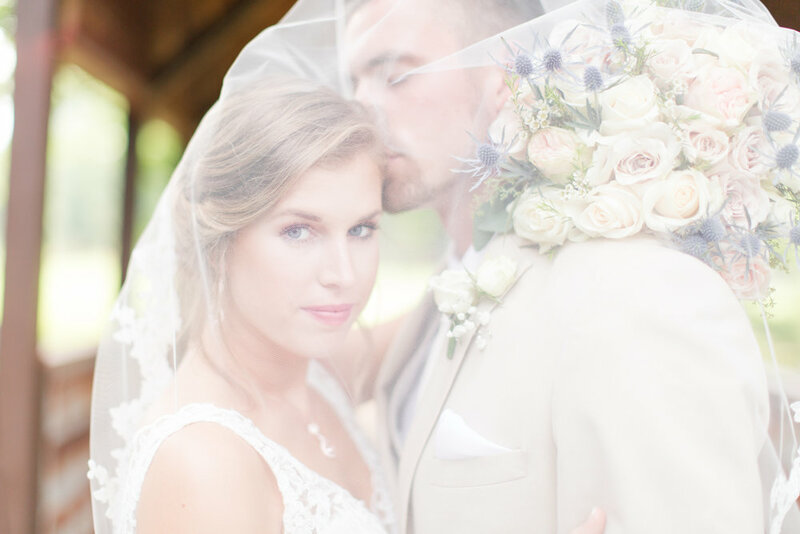 Todd + Jakob, owners of The Mill at Yellow River and Beyond Details, really went above and beyond to make Kaylyn and Brett's day stand out above all! Kaylyn and her mother both work with Jakob and Todd and you can just feel the love these folks have for one another. There were so many special moments! During their ceremony, just before they were pronounced husband and wife, the sky let out the sweetest little fluffy white puffs. I have no idea what they were, but you will see them in the photographs. It gave me chills and the guests looked amazed too! To end the night, Brett, Kaylyn and all their guests formed a circle with arms around each other and they all sang and swayed side to side before heading out to send them off. Kaylyn and Brett, thank you two from the bottom of my heart for having Arlissa and I as your wedding photographers and allowing us to be such a big part of your special day! I wish you two the best! I totally started freaking out about a week before Lauren + Matt's wedding day. . .The rain! 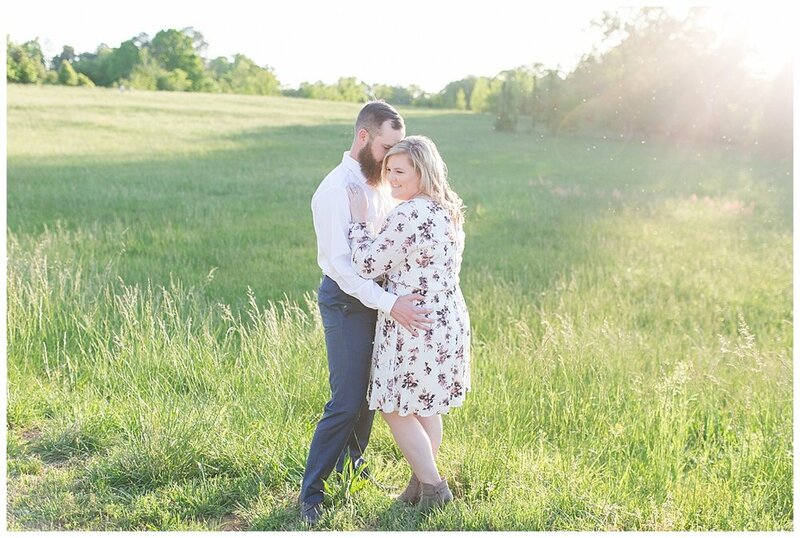 Oh my, there was a high, high chance of rain scheduled on the day of their outdoor wedding. When we arrived at De Casa Banana II, a beautiful home located on Lake Oconee, it was all sunshine. . .and smoke! lol The fire department was called and the flames from the yard down the road were extinguished before the smoke effected any of the events of their beautiful day! For Lauren's decor, she incorporated subtle hints from the movie, Beauty and the Beast. Lauren is a huge Disney fan and it was the perfect touch!